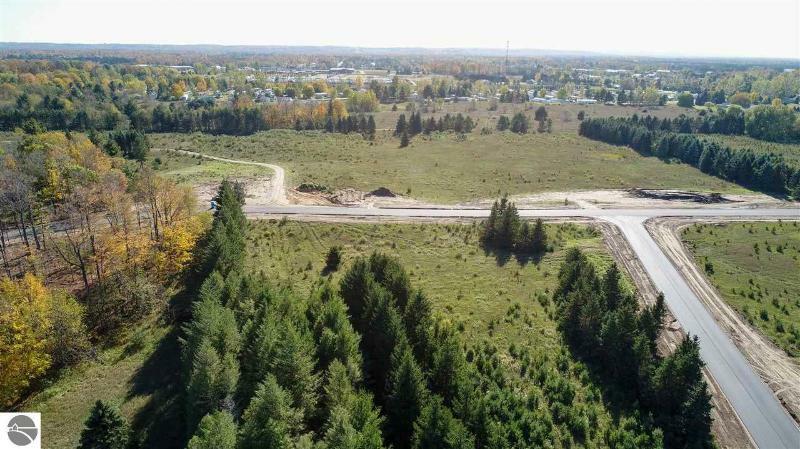 I'm looking at TBB Van Petten Drive on www.realestateone.com.com and would like some more information. 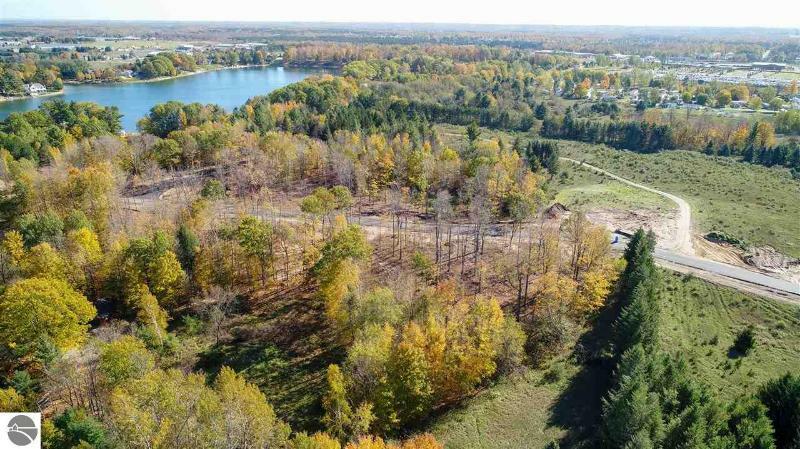 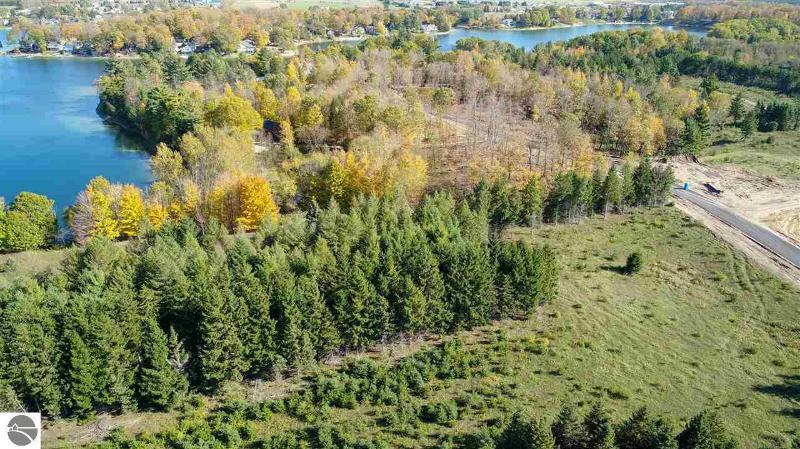 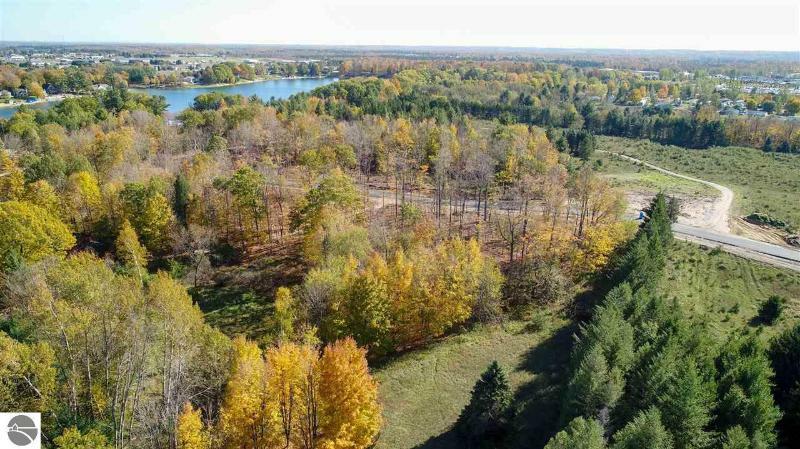 Our Michigan real estate agents can answer all of your questions about TBB Van Petten Drive, Traverse City MI 49685. 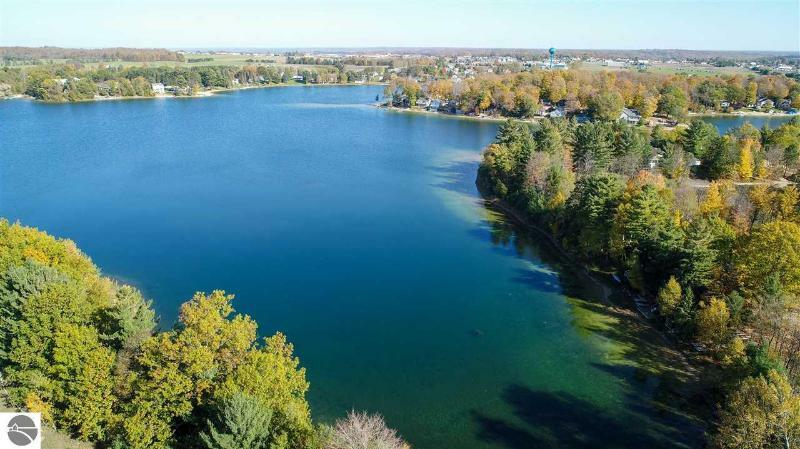 Real Estate One, Max Broock Realtors, and J&J Realtors are part of the Real Estate One Family of Companies and dominate the Traverse City, Michigan real estate market. 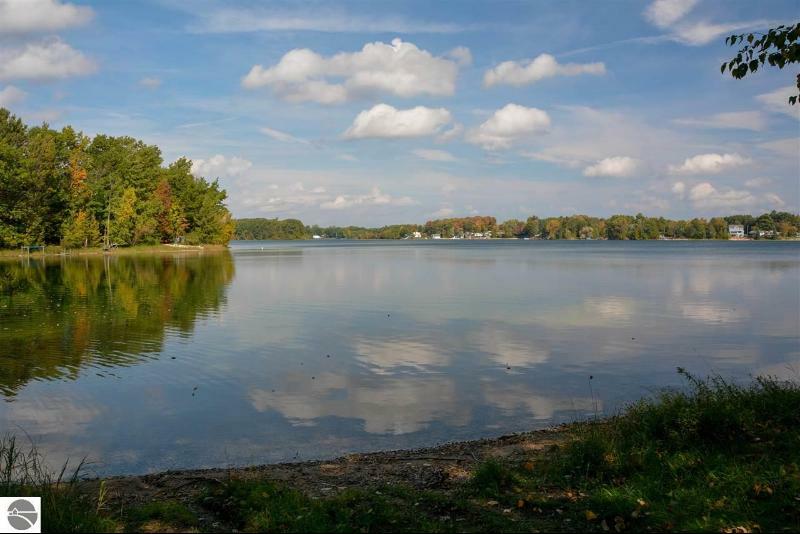 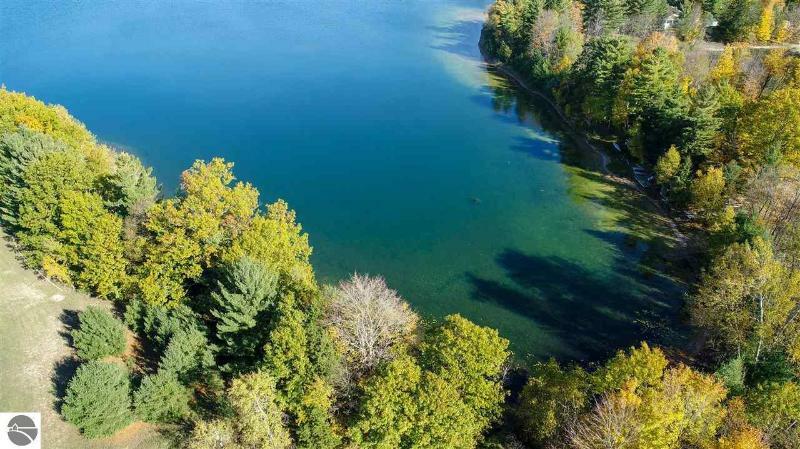 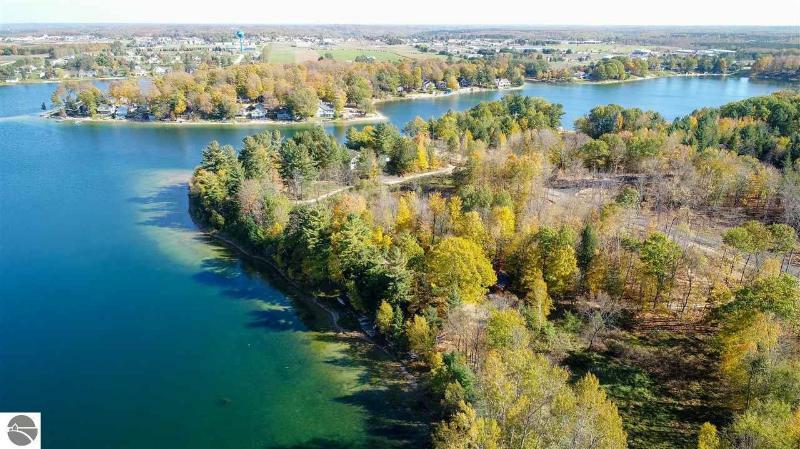 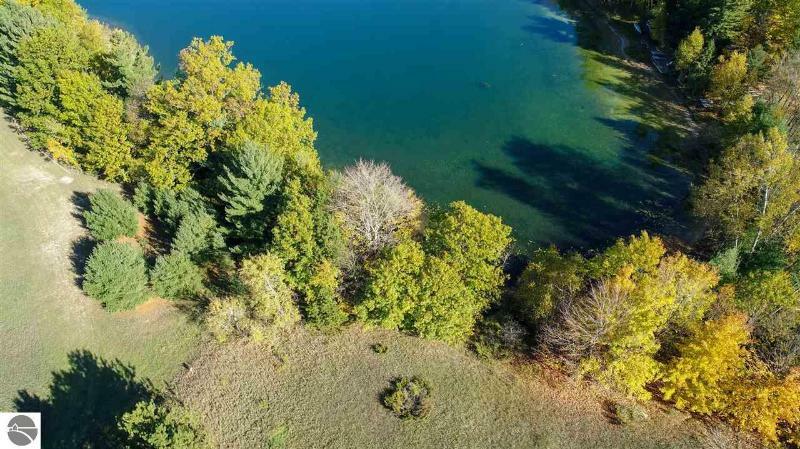 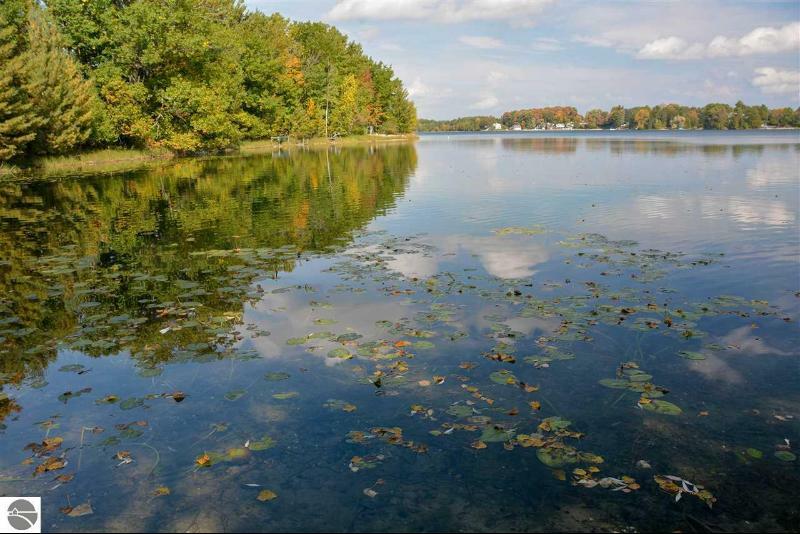 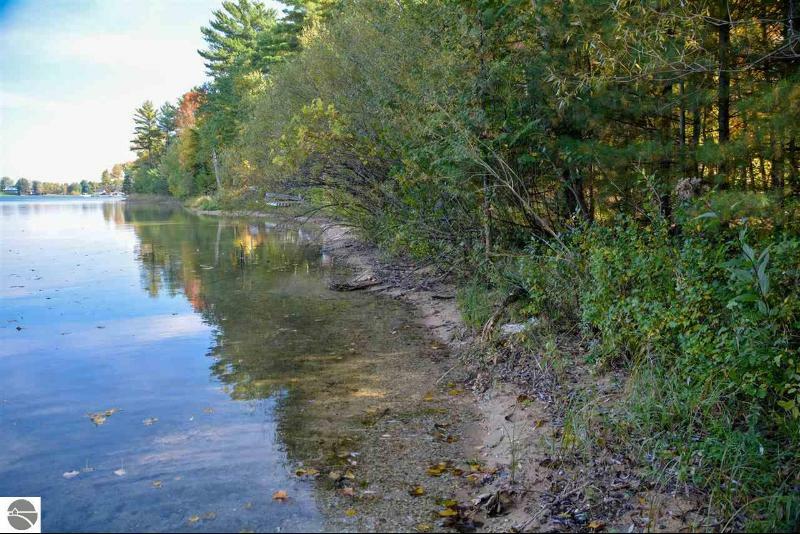 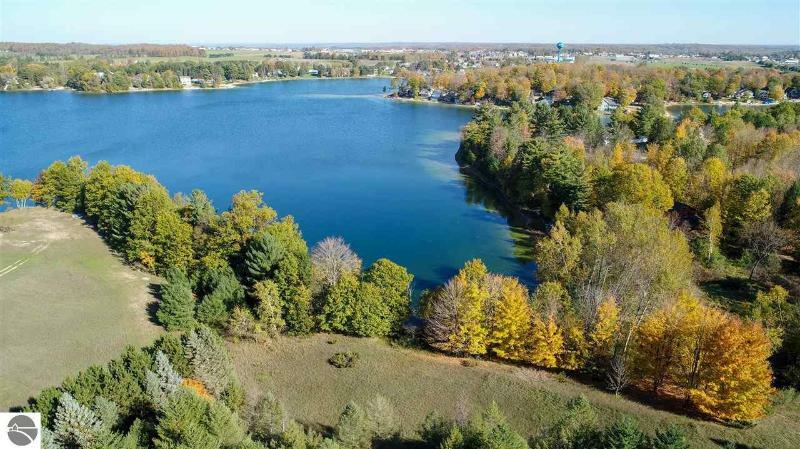 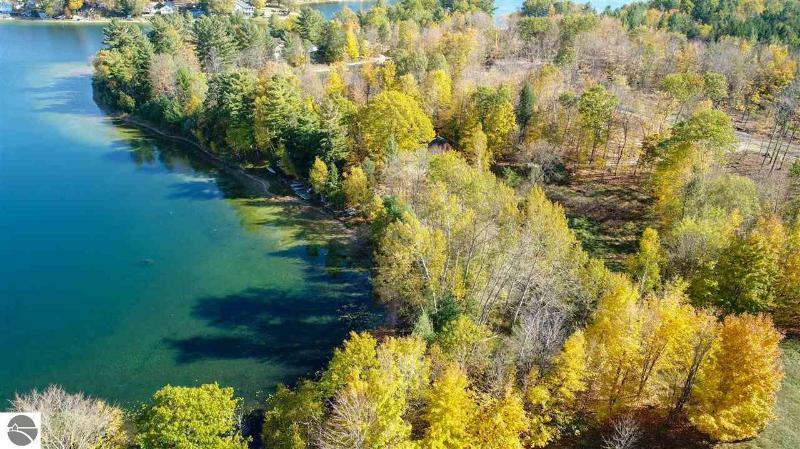 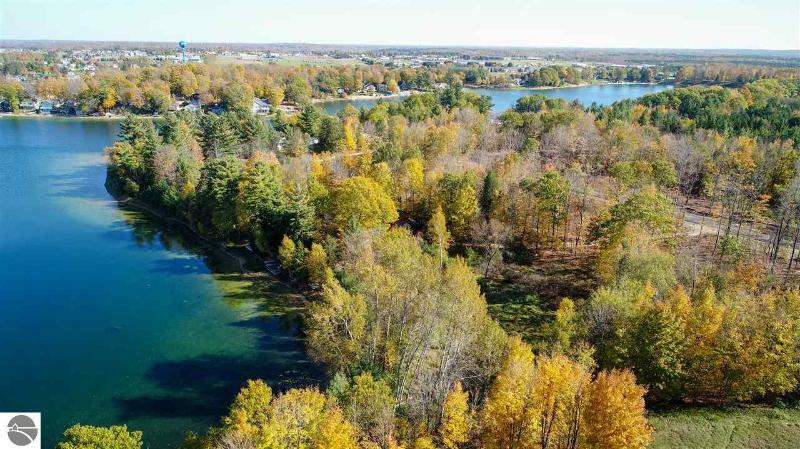 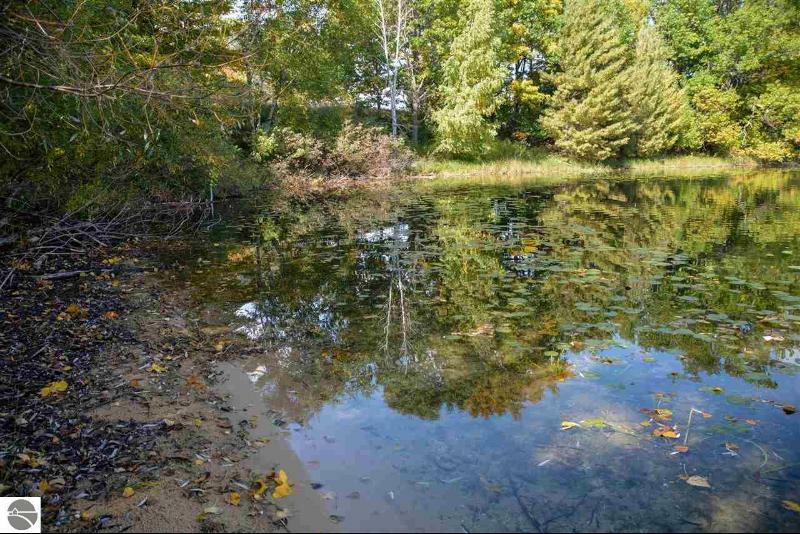 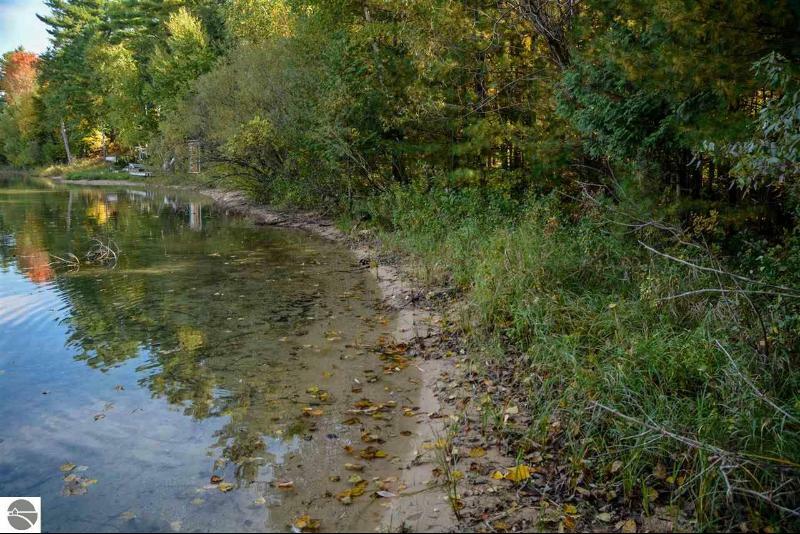 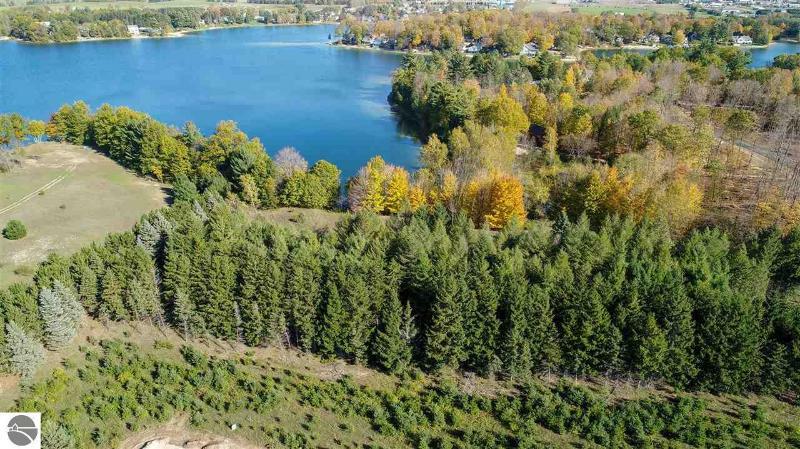 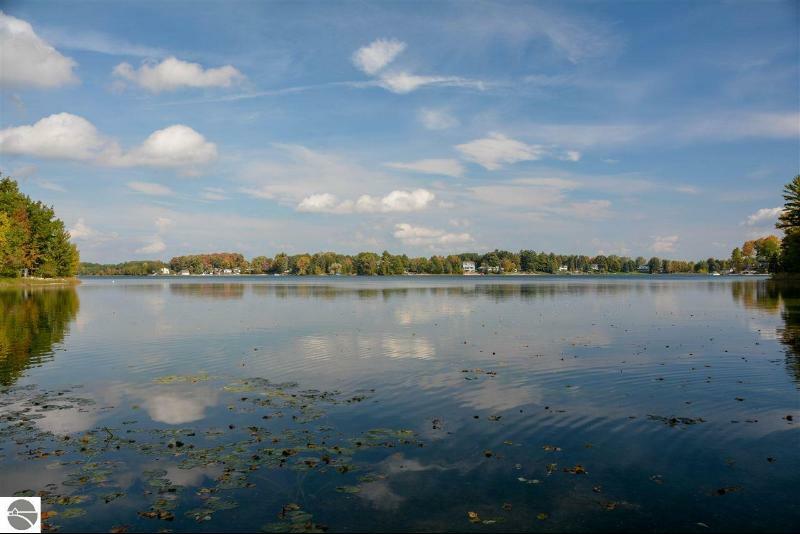 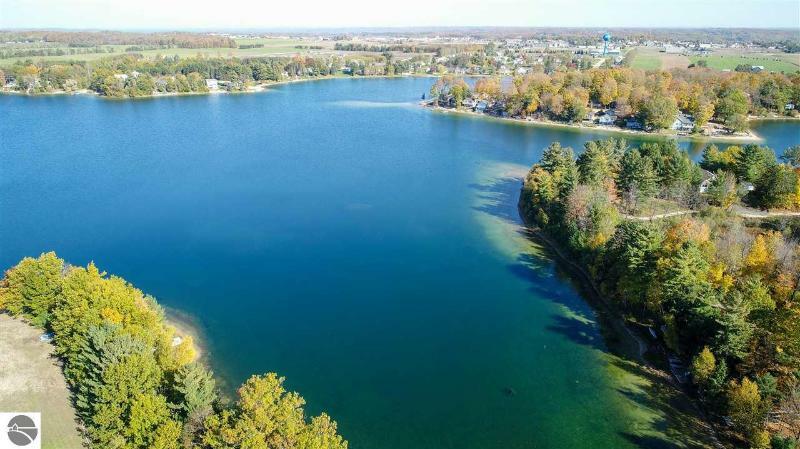 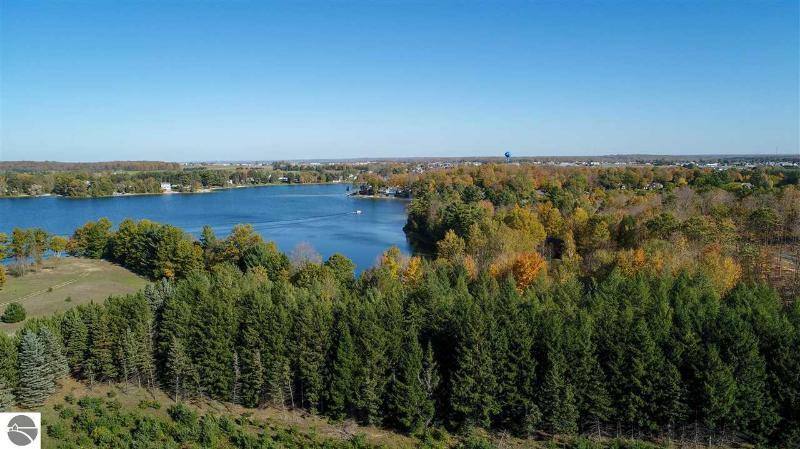 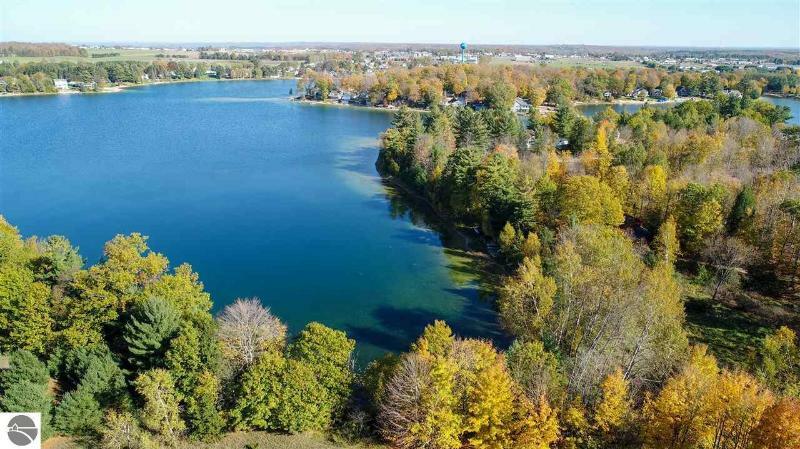 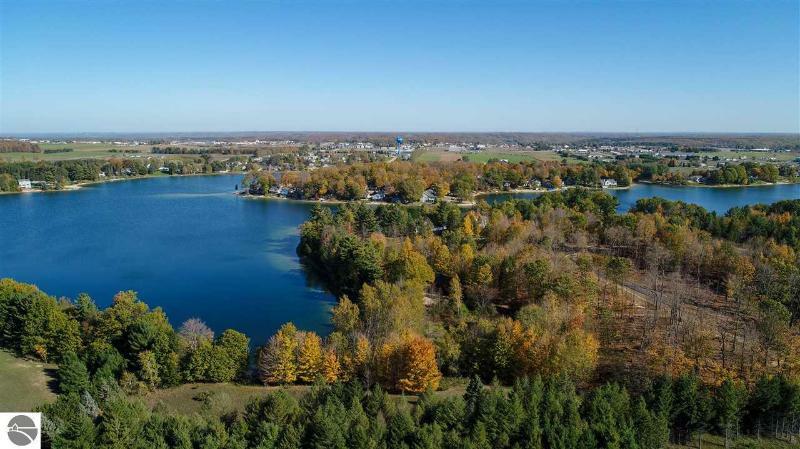 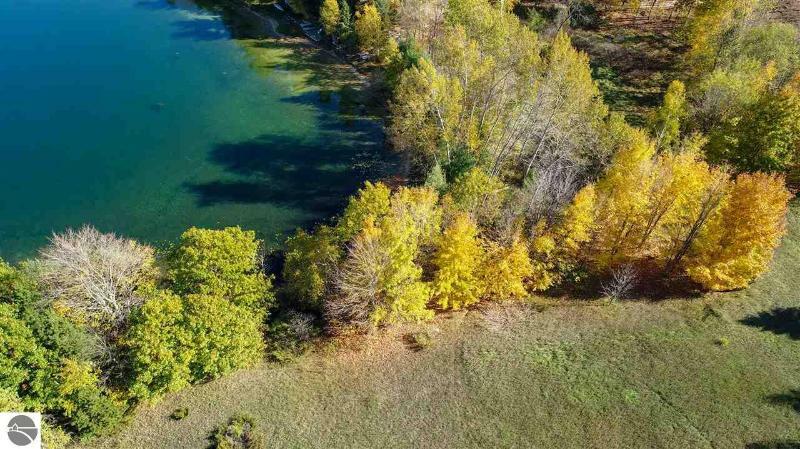 To sell or buy a home in Traverse City, Michigan, contact our real estate agents as we know the Traverse City, Michigan real estate market better than anyone with over 100 years of experience in Traverse City, Michigan real estate for sale.